We walk for God & for the gift of LIFE He gives to us! 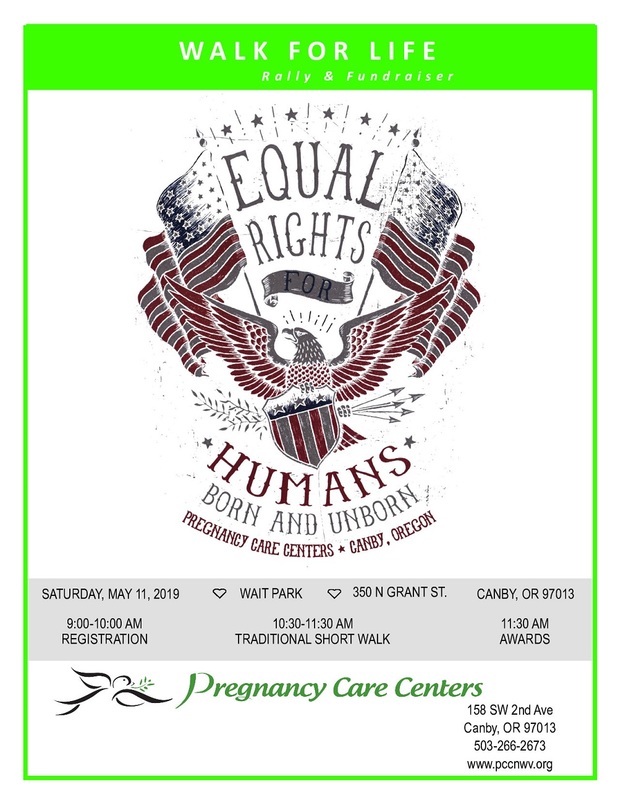 Walk for Life Rally & Fundraiser is a great way you can bring awareness about the life-affirming services Pregnancy Care Centers offers to our communities. Your registration allows you to fund-raise for PCC and gather pledges for prizes! You might even want to contribute yourself to get your donations started.